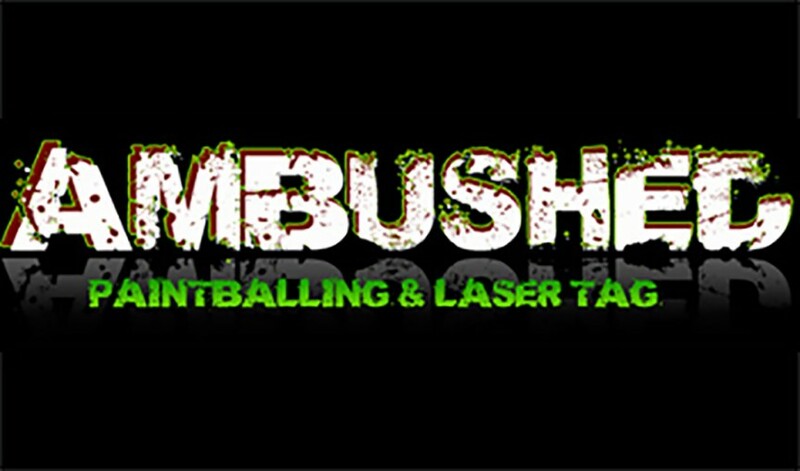 Ambushed Paintballing is situated 50 minutes from Dublin and one hour from Galway just off the M6 is one of Ireland’s leading action packed paintball, splatball and laser tag venues. Splatball has all the fun of regular painballing but has been developed specifically for children. Its a mild form of painballing where you can deliver a paintball strike without the associated bruises that you might get from regular paintballing. It’s a great fun day out for both boys and girls to participate fully in an action packed activity. This Gift Voucher can be purchased to admit 1-20 children. Each Child will receive 300 paintballs.